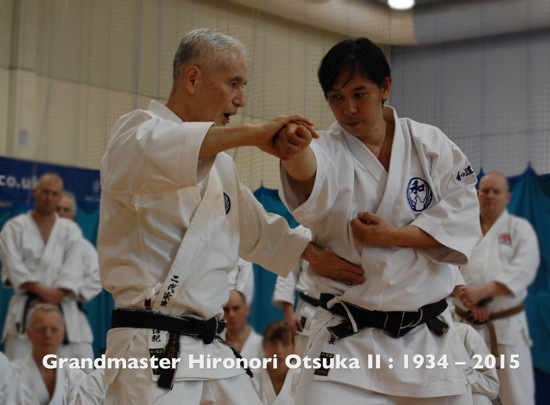 It is with great sadness to announce that Grandmaster H. Otsuka II passed away on 26th June 2015 having suffered a heart attack in Tokyo. Click for the new Wado Academy Children’s Summer Camp advert as part of the summer course. It is found on the Wado Academy courses page.